After 16 years of waiting outside the pitch, the Porsche is ready to tackle the Le Mans again with its latest creation, which is the 911 S Martini Racing Edition. The fresh out of the box Porsche 911 Martini Racing Edition is prepared for Le Mans, coming available in two finishes, white and the black. 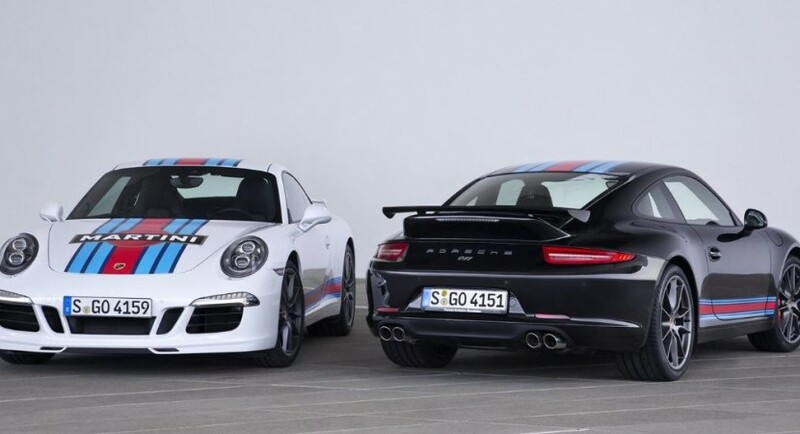 The paint jobs of the new 911 S Martini Edition wouldn’t be complete without the red and blue traditional color scheme found on the boot lid, roof or the rear wing and sides. Inside the Porsche 911 S Martini Racing Edition things are looking also fresh, since the cabin bears the special illuminated lettering with the “911 Carrera S – Martini Racing Edition” on the steel door sill panels. More than that, the cabin also received the “Martini Racing Edition” badge, along with the Sport Chrono package, the sport steering wheel or the PCM (Porsche Communication Management). 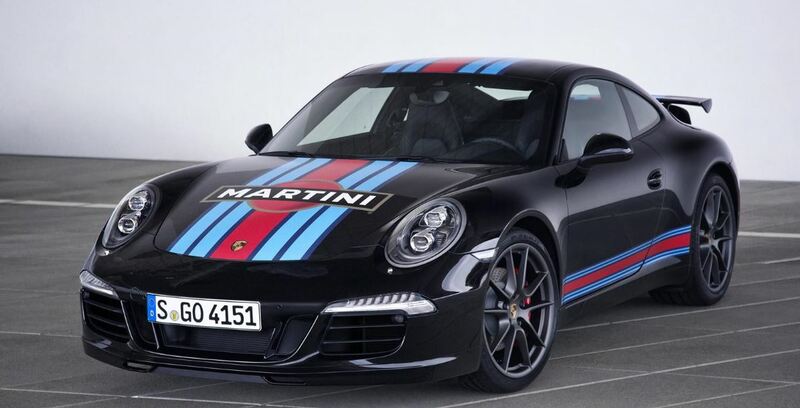 Under the hood, the Porsche 911 S Martini Racing Edition received a special treatment as well, as it is equipped with a 3.8-liter flat-six unit, developing a great 400 horsepower, since the unit is hooked to a PDK transmission. No price tags have been yet announced, but we should expect useful news soon enough.